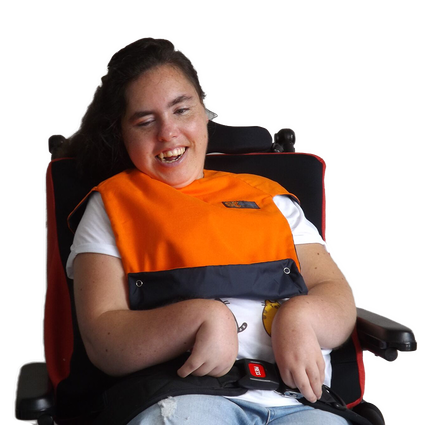 We create beautiful, high quality clothing for people with special needs, right here in New Zealand, plus we are very happy to accept Cerebral Palsy (CP) vouchers as payment. 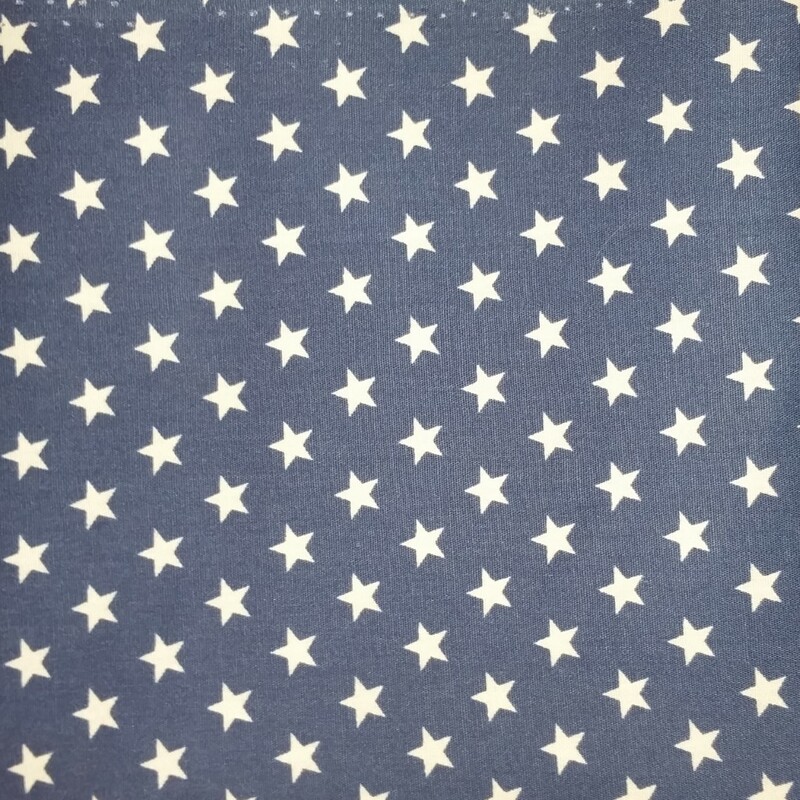 We have a limited number of patterned bandanas available on a "while stocks last" basis. 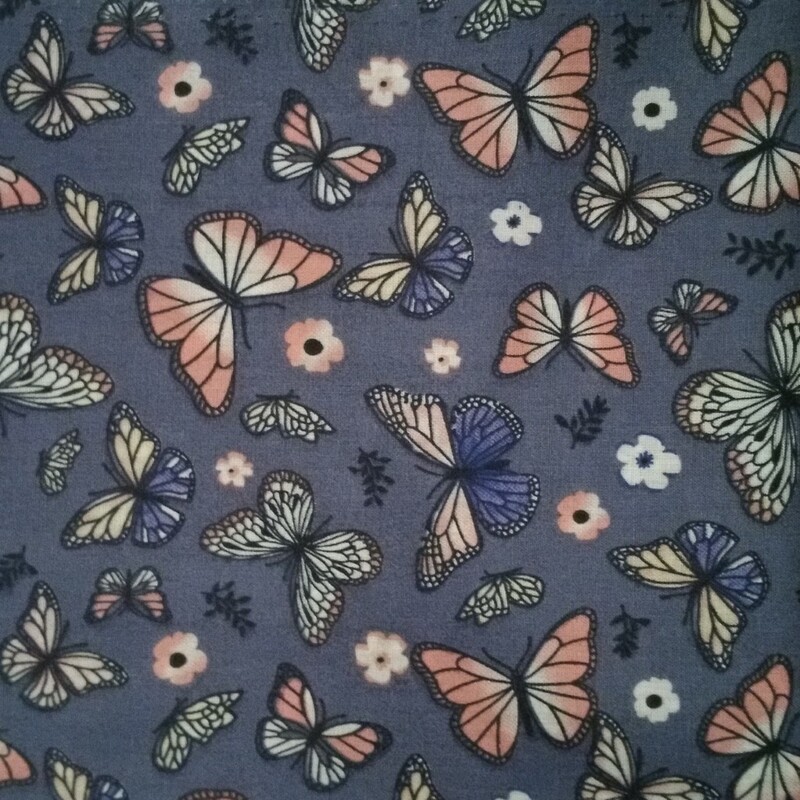 When ordering, just include the description, "Butterflies", "Planets" or "Stars". So, be in quick and order yours today. Add a touch of style to outfits with our brightly coloured triangular bandanas. 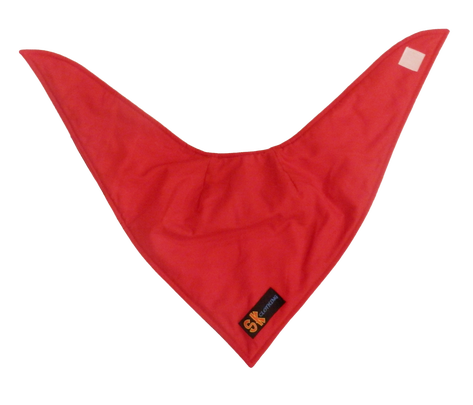 Pre-shaped and with your choice of quick-attach velcro strip or domes, these bandanas are simple to put on, take off and clean. The special three-layer design features a top layer of coloured cotton, a middle layer of moisture-holding towelling, and a water resistant back layer to help keep clothes dry. Our popular cotton feeders make meal times easy, with simple fastening domes on the shoulders and a special 'lip' feature which catches that food that wants to roll onto the lap! 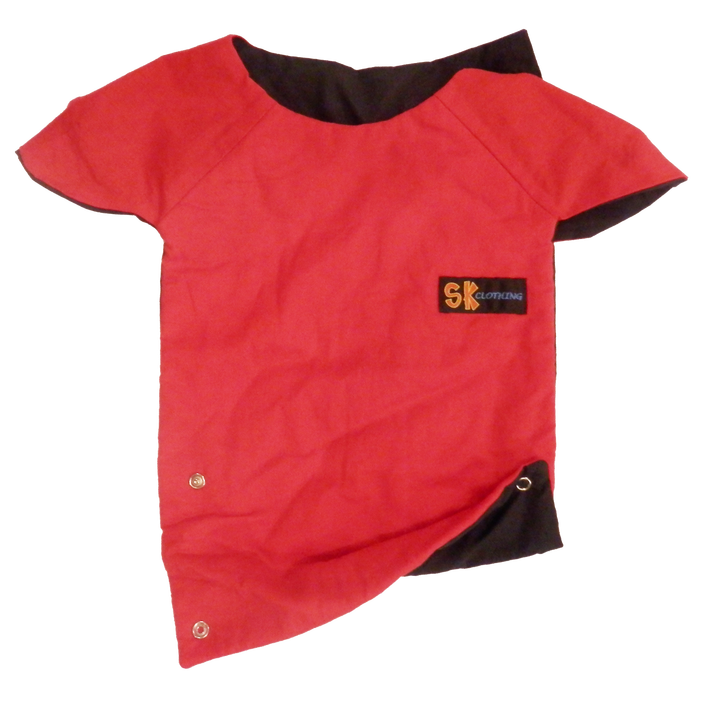 The special three-layer design features a top layer of coloured cotton, a middle layer of moisture-holding towelling, and a water resistant back layer to help keep clothes dry. Always be prepared for those unexpected rain clouds with our essential showerproof rain cape. 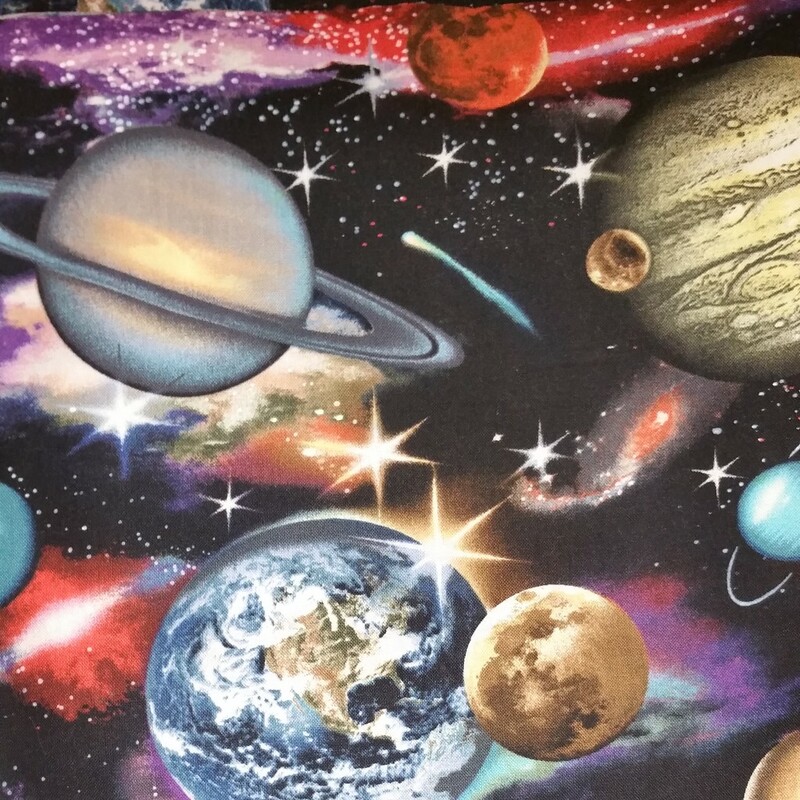 Quick to throw on over a chair or scooter, the lightweight fabric means it can also easily be rolled up into a small ball, making it ideal to tuck away when out and about. 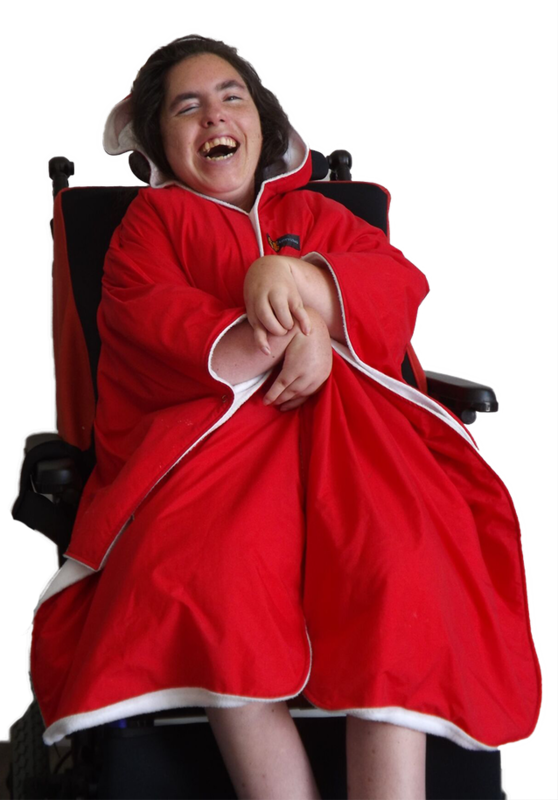 Stay dry and warm in all wet weather with our easy-fasten wheelchair cape lined in cosy, non-bulk fleece. 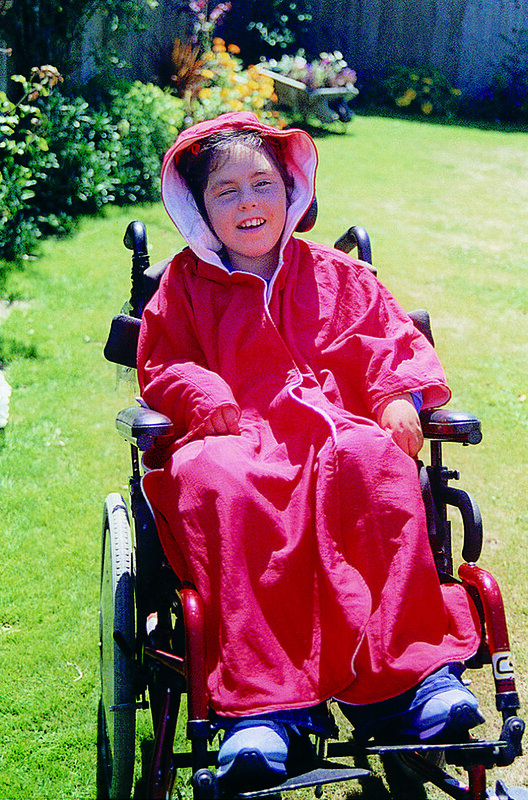 Specifically designed for wheelchairs, this cape features a shorter back coming down only to seat level, to allow a perfect fit when worn in a chair. Outer is a soft, showerproof fabric and comes in a variety of colours. 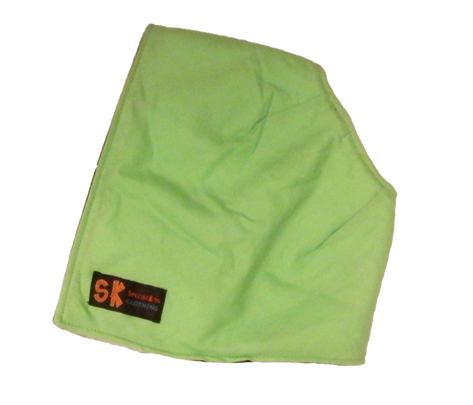 SK Clothing uses special fastening domes instead of tricky buttons or ties, which make our feeders and bandanas quick and easy to put on. 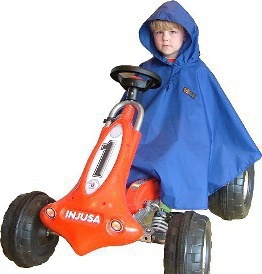 Our rainwear is also designed to be quickly thrown on over a wheelchair or scooter when the sky opens and you're out and about. Our special three-layer design of selected products features a top layer of coloured cotton, a middle layer of moisture-holding towelling, and a water resistant back layer to help keep clothes dry. 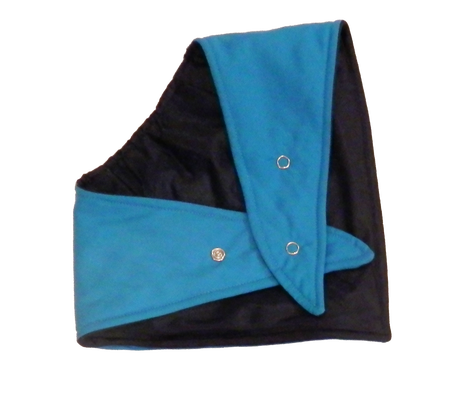 Our bandanas and popular feeders come with this feature. When you buy from SK Clothing, you can rest assured that your purchase was lovingly hand made right here in New Zealand. We carefully quality check every piece before packaging it up for you, so you know your item is of the best quality. Simply fill in the form below and we'll get back to you with how to make your payment and when you can expect your items to arrive. Please note: We will accept Cerebral Palsy (CP) vouchers as payment. Please clearly state the item name, size, colour, quantity required and any special requests. Thank you! Your order has been sent!